A woman has been arrested after trying to smuggle her baby through airport immigration in a backpack. 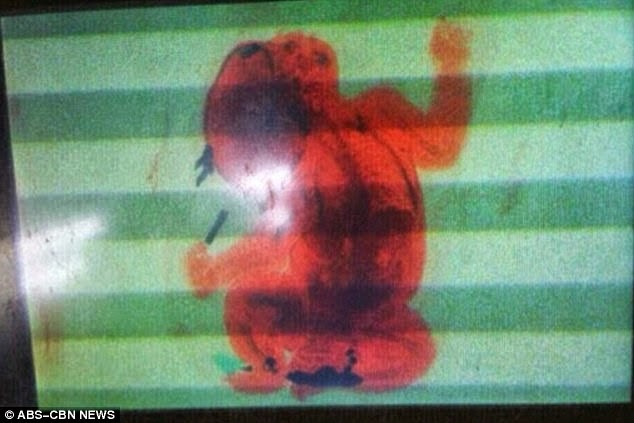 The mother who was travelling to from Papua New Guinea to New Guinea was caught when the backpack containing the baby was put through the airport scanner. 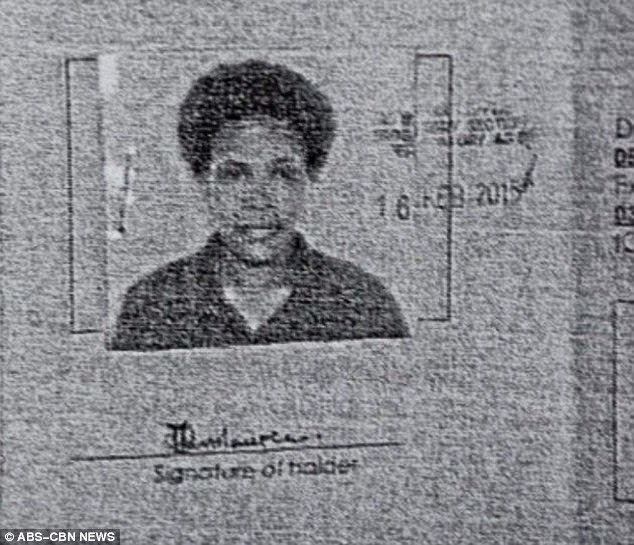 Vicente L. Guerzon Jr., assistant general manager for security and emergency services of the Manila International Airport Authority, identified the owner of the backpack as Jenifer Pavolaurea, a 25-year-old Papua New Guinean and a nursing graduate. The single mother admitted that she attempted to smuggle her 2-month-old son out of the country because she does not have the necessary immigration clearance for his departure. Pavolaurea was eventually allowed to depart for Papua New Guinea.Airport authorities did not file any charges against Pavolaurea. According to ABS-CBN News, airport personnel said the two-month-old baby was sleeping soundly when discovered at the Airport Terminal.